No, we didnt turn into a Xbox show last week. 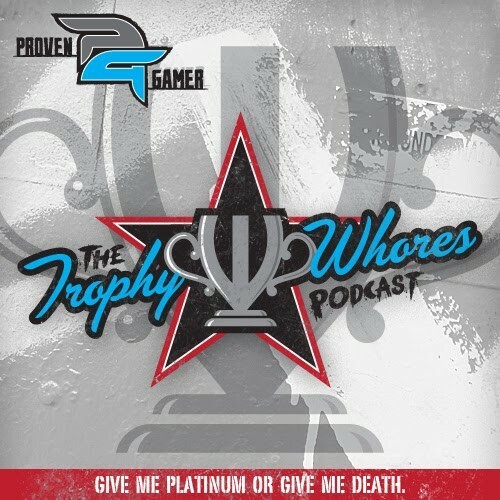 The Trophy Whores are back to to bring you Playstation News this week. If you wish, you can always download the show here – Trophy Whores 361 – Fooled You!